Africa is one of the continents with the worse rate of obesity. A survey conducted by a pharmaceutical company Glaxton Smith Kline as per the year 2015 shows that 2/3 of Africans could be eating their way into an early grave. Millions of Africans are in denial about their weight. South Africa have the worse record with with Cape town having 72% being overweight, Pretoria 68%, Johannesburg 59% and Durban 52%. The drawbacks stretch further than trying to find clothes that fit. Heart attacks and strokes kill 3 South Africans every hour according to the medical research council. The good news is that South Africans can help themselves by following a well balanced programme, but for many South Africans the first step is to take a hard look in the mirror and then step on the scale. 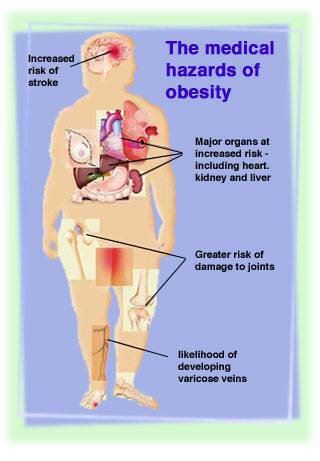 Obesity is a problem with various consequences that can also affect you on a financial level. Being obese is the main cause of many health problems which include diabetes,high blood pressure,high cholesterol,lung conditions and heart conditions. All these problems lead to higher medical costs. Studies have shown that people who are obese spend 50% or more on medical expenses than people who are not obese. The above mentioned medical conditions also result in higher insurance premiums.